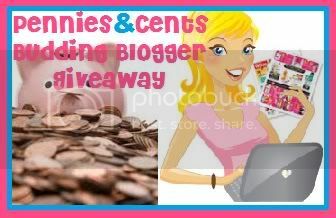 Welcome to the ‘Pennies & Cents Budding Blogger Giveaway‘! 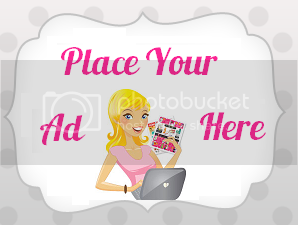 Where Pinching Pennies with Heather and I (Clever Coupon Cents) get together once a month and help a couple ‘Budding Bloggers‘ get some exposure to the rest of the blogging world. 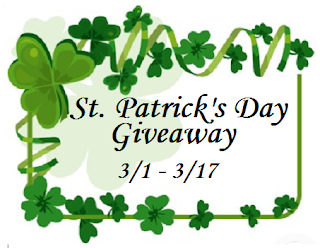 If you are interested in being one of the 2 featured blogs in next month’s Budding Bloggers giveaway, please contact me at contact@clevercouponcents.com. There will be 4 winners in this giveaway. 2 will recieve a $5 Amazon giftcard and 2 will recieve a $50 coupon package! Where do I enter name and e-mail address?? It doesn’t give you the option to yet. You will see it when the giveaway opens up at midnight.